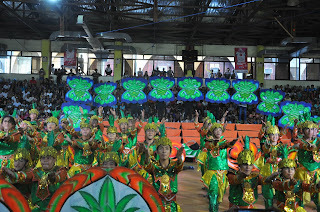 The Philippines is known for having the most colorful parades and festivities and Filipinos are known for our love to celebrate and get together. 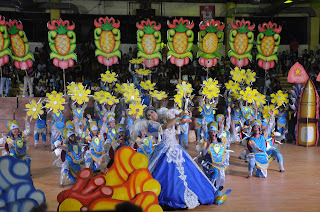 Festivals attract tourists from around the globe and it dates back to the 15th century. Spain has a big influence in our culture, hence, religion has a big part in our celebrations while some are for commemorating events in history. 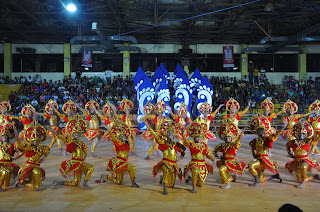 A unique one, Bantayog festival, is held every year to give respect to the national hero Jose Rizal. A monument was built in honor two years after his death. The monument located in Daet, the capital of Camarines Norte isn't that quite aesthetically elaborate, however, it holds a special meaning as it sparked the revolution which overthrew the regime of the Spaniards. 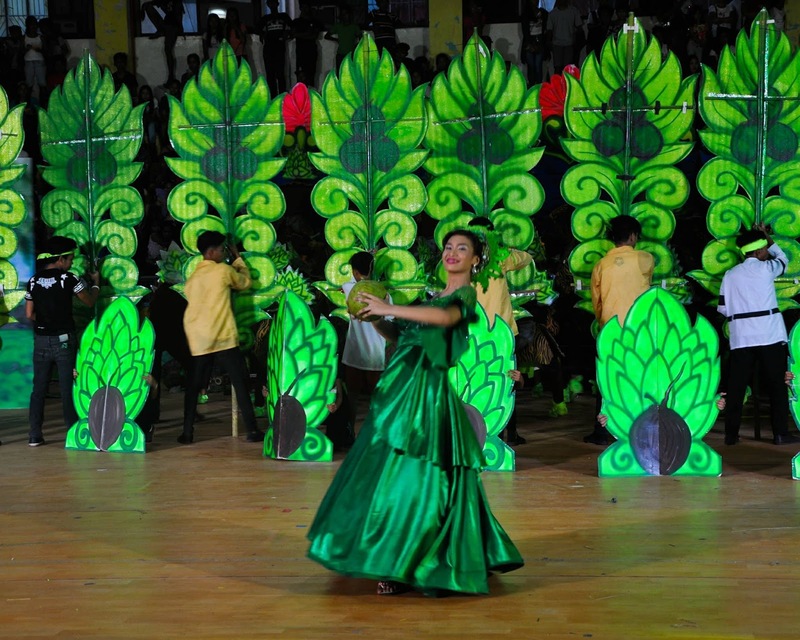 Back in April I witnessed the beautiful and elaborate parade and street dancing in the newest tourist destination in the country. Camarines Norte boasts of pristine waters, white sand that's powdery in texture, huge waves and so much more. Visiting their place, I took part in the festival as a spectator and a great experience it was. San Lorenzo is home to the Boyuboy festival where the Queen Pineapple can be found. 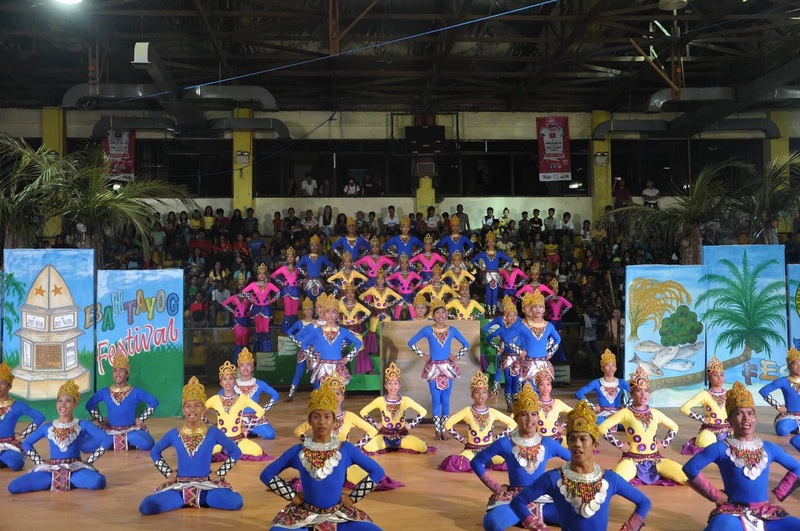 Boyuboy means pagborogkos which is their post harvest activity. 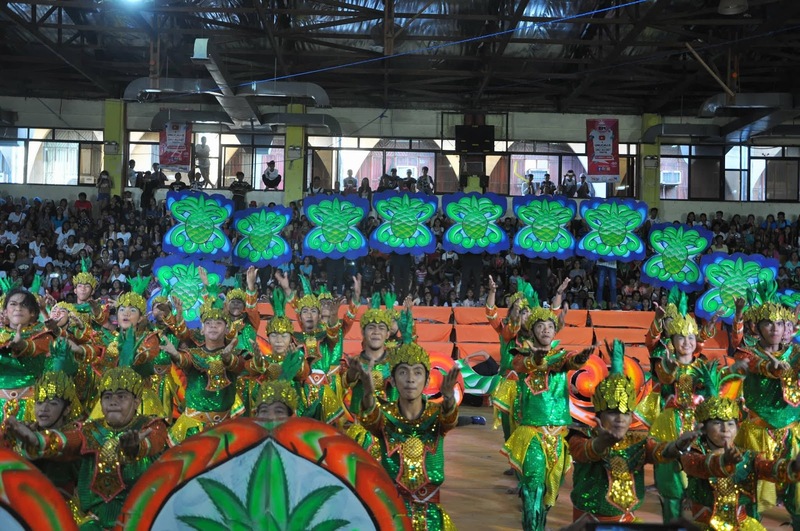 It hails from Daet and it promotes Formosa, the sweetest known pineapple variety in the land. The people of Basud celebrates their oneness, cooperation, and love for their family. Rahug means lot of coconuts. San Vicente is about the municipality's tourism pride, Mananap falls. 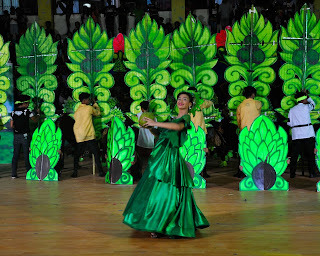 They chant and dance to express their care and love for the environment. 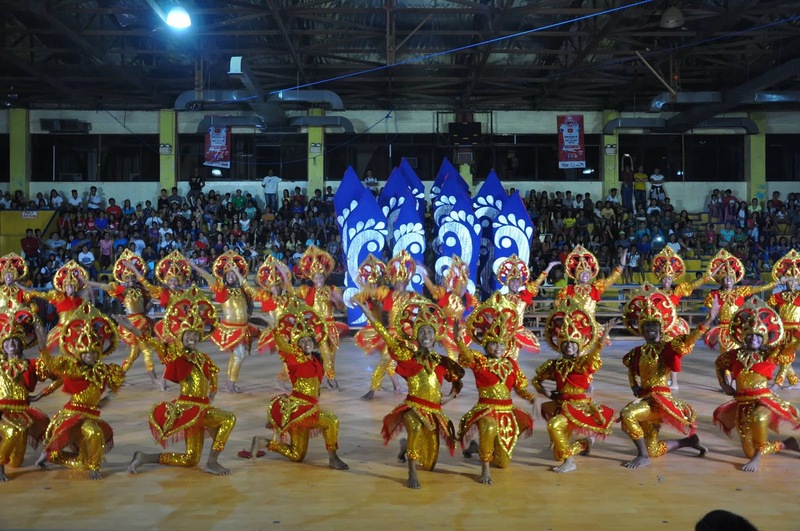 Capalonga is the place of this festivity and is derived from the word Palong which is a shortened term for "palong manok" or "Capalongan"
Held in Paracale, the attendees of the event uses a tool in mining,Pabirik, during their dance.